Gayle Forman is an auto-buy author for me. Basically, I will pre-order any of her books without even bothering to read the summary first. I love the books that I’ve read by her in the past, and that makes me want to read EVERYTHING I can find by her. So, when I first discovered I Have Lost My Way, I knew I would have to check it out. I’m so glad I did!! One of the things I loved most about this book was the characters. Freya, Harun, and Nathaniel’s lives are so completely different from each other, yet when a fateful accident throws them together one morning in the park, they quickly go from being strangers, to being so much more. I loved that these characters had such completely different lives, yet manage to get along and relate to each other so well. Though they only knew each other for a short time, it felt like they had known each other for much longer, and I enjoyed watching the relationship grown over the course of the book. The storyline for the book was really interesting, and it was basically each character dealing with their problems together. (Did I mention that these three were an awesome team?) And all of this happens over the course of a day, which made this book a really quick read. I was a little surprised at the ending, as I feel like some things were left unanswered, but I wonder if that was so that we could interpret the ending in our own way. *shrug*. Either way, I really enjoyed the story. 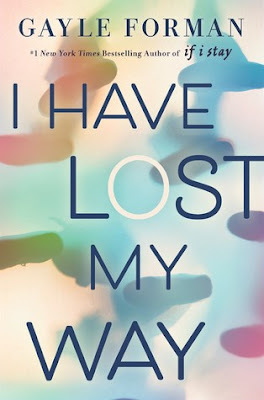 Overall; I Have Lost My Way is another hit by Gayle Forman, and I’m so glad I was able to read it this month! Reading the book did remind me, however, that I somehow *still* haven’t read Just One Day and Just One Year, and reading this new book has made me want to read them ASAP! I’m hoping to get to them soon. 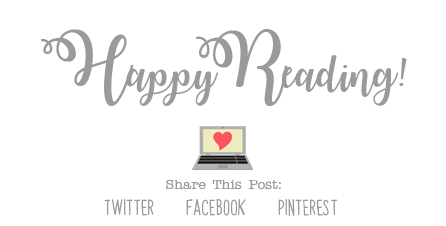 If you’re a fan of contemporary stories, or more importantly, a fan of Gayle’s, you will definitely want to check out I Have Lost My Way! !